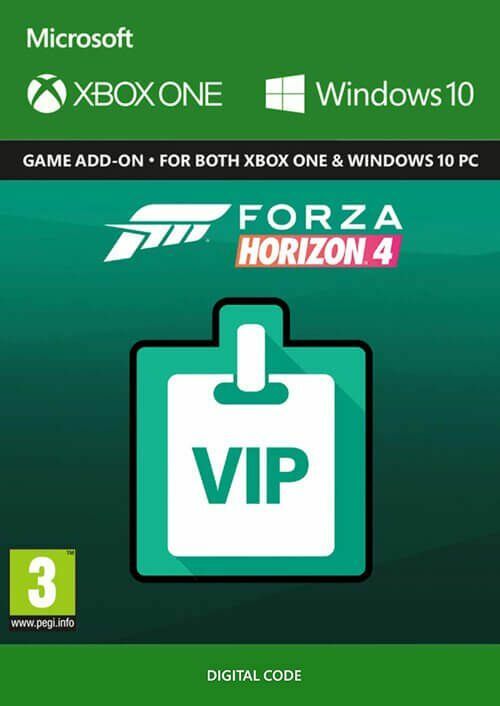 Forza Horizon 4 VIP members now get more exclusive goodies than ever before! 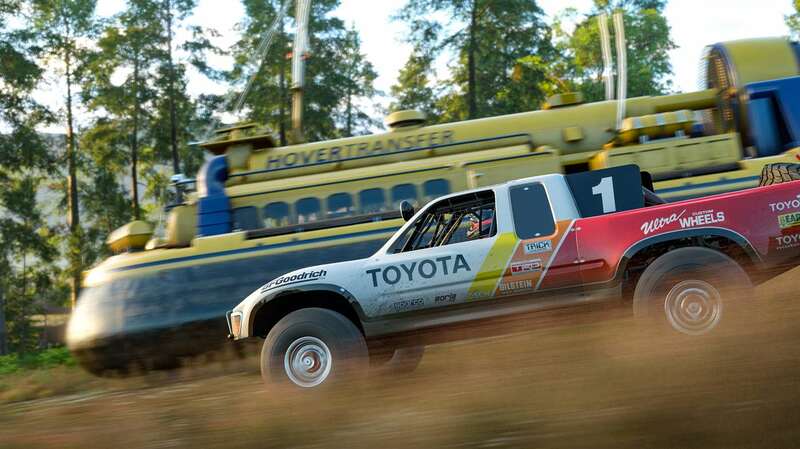 Very special treatment is coming your way with this pass, in the form of: 3 exclusive Forza Edition cars, exclusive Vanity Items, Player House, Car Horn, Emote, and more! 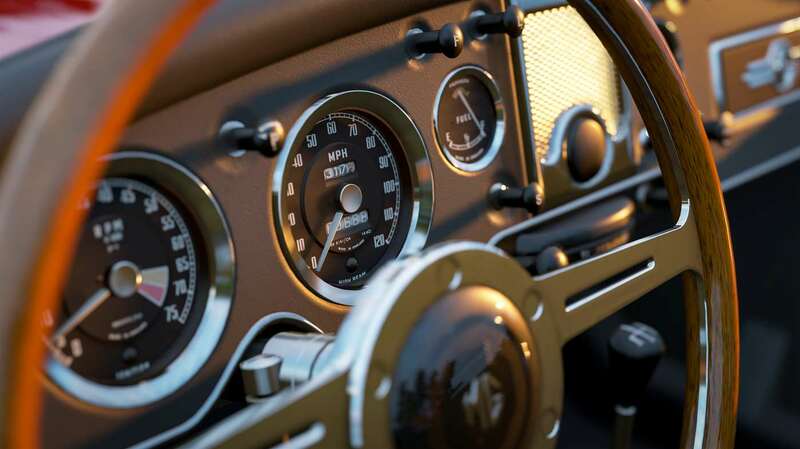 Explore Britain in style as a VIP - all items are instantly delivered straight to your Microsoft account! 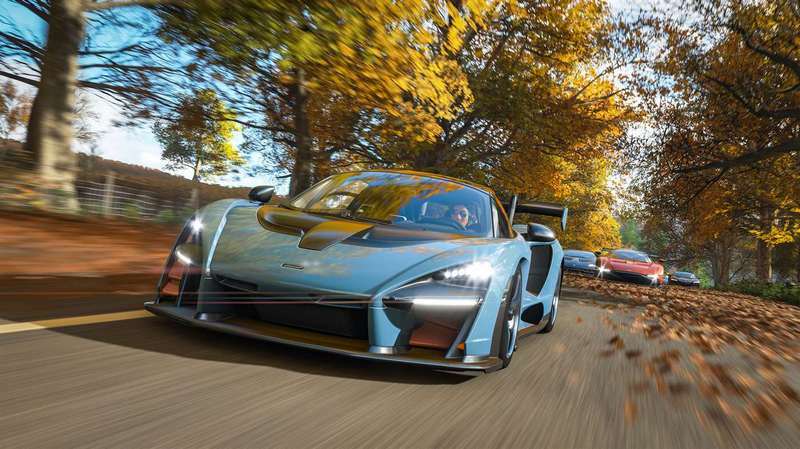 What's included with a Forza Horizon 4 VIP Pass? 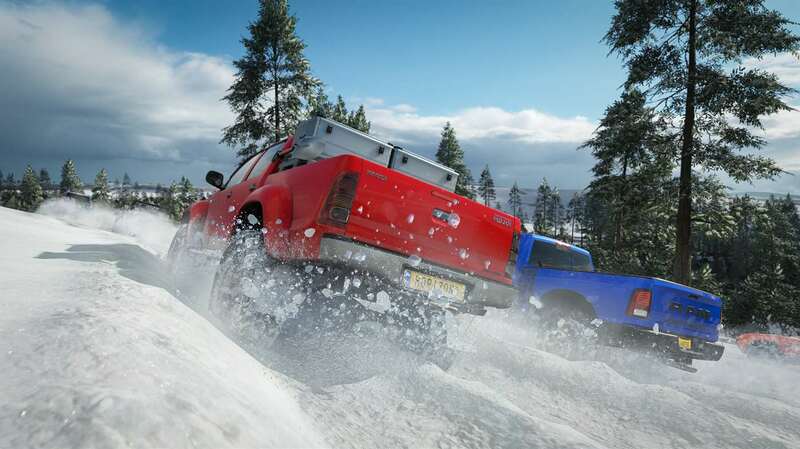 VIPs receive 3 Exclusive Forza Edition cars, VIP Crown Flair, VIP Vanity Items, VIP Emote and Car Horn, Free Player House, 2x Credit race rewards, weekly bonus Super Wheelspins, and more. 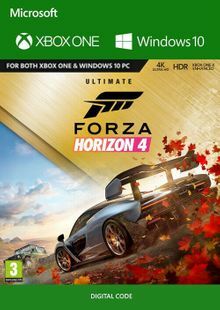 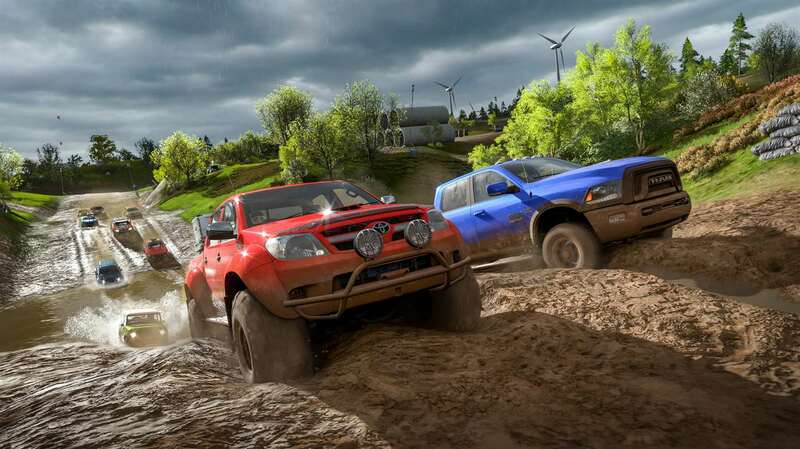 VIP Membership can be purchased separately, or included with Forza Horizon 4 Ultimate Edition and Ultimate Add-Ons Bundle. 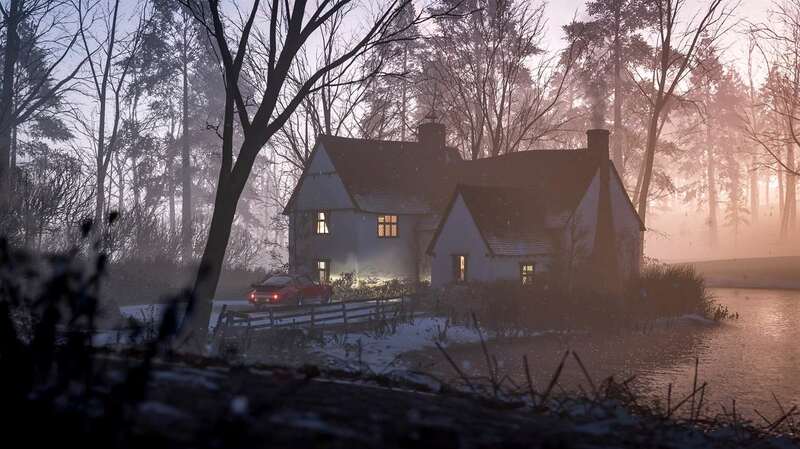 Is there a region lock for this Forza Horizon 4 VIP Pass? 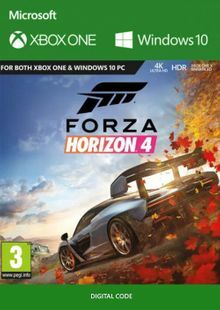 How will I receive my instant download key for my Forza Horizon 4 VIP Pass? 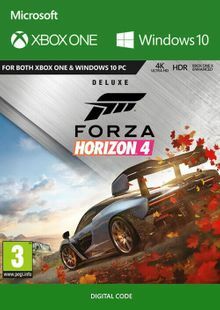 How will I activate my key for my Forza Horizon 4 VIP Pass on Xbox 1/PC? 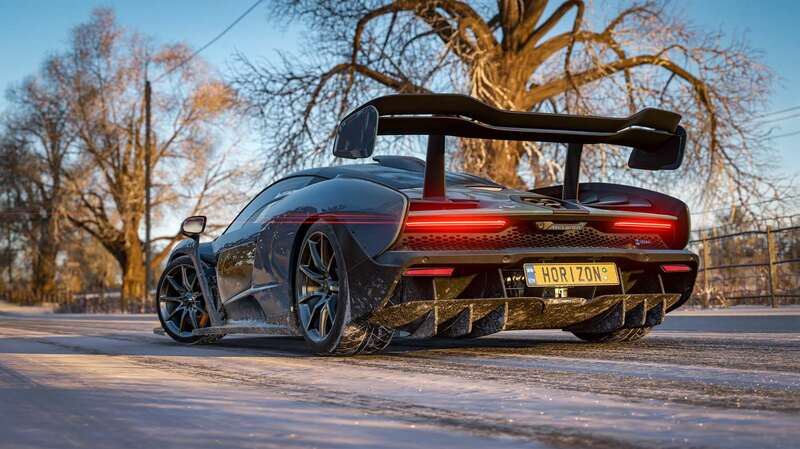 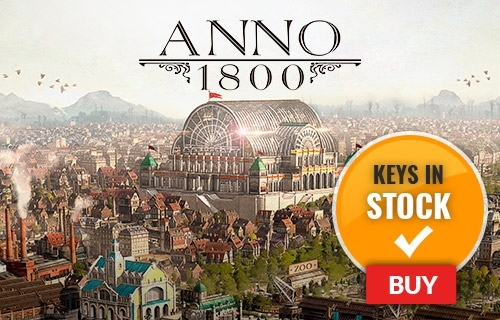 Want to get a free key for a Forza Horizon 4 VIP Pass or another title? 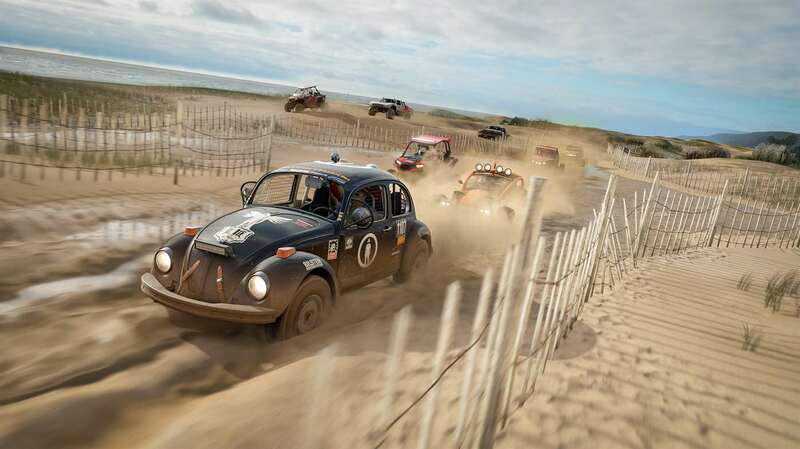 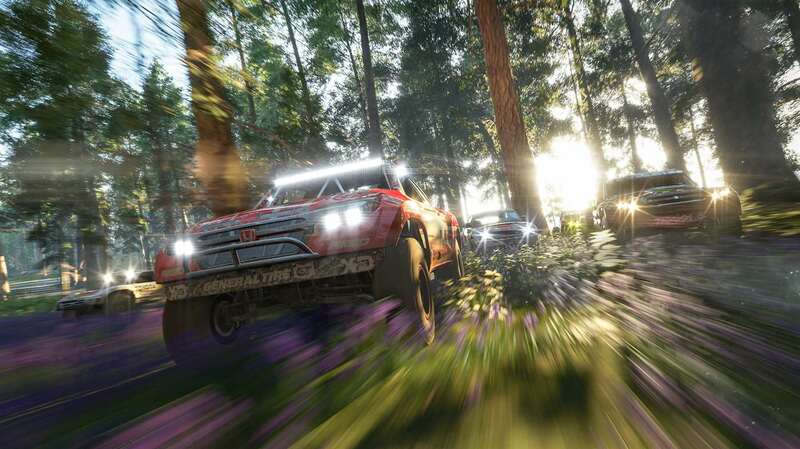 What are the system requirements for a Forza Horizon 4 VIP Pass?